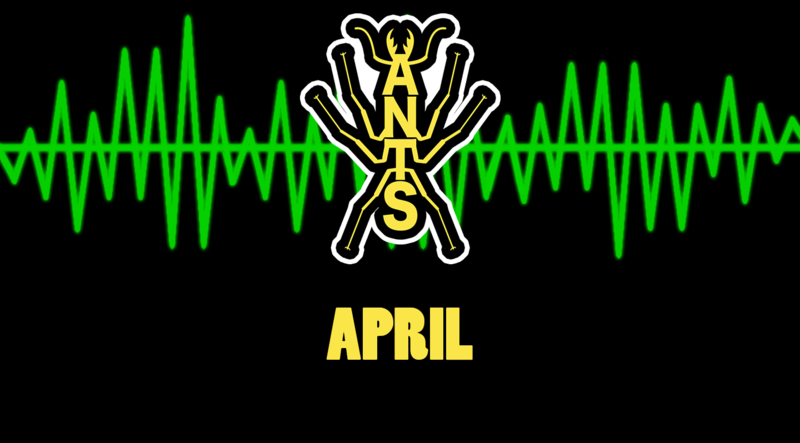 Episode 7: Sorry guys for the lack of streams this month. 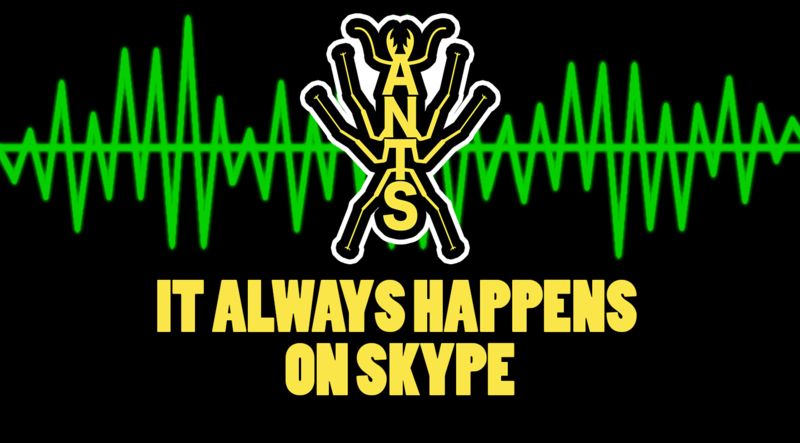 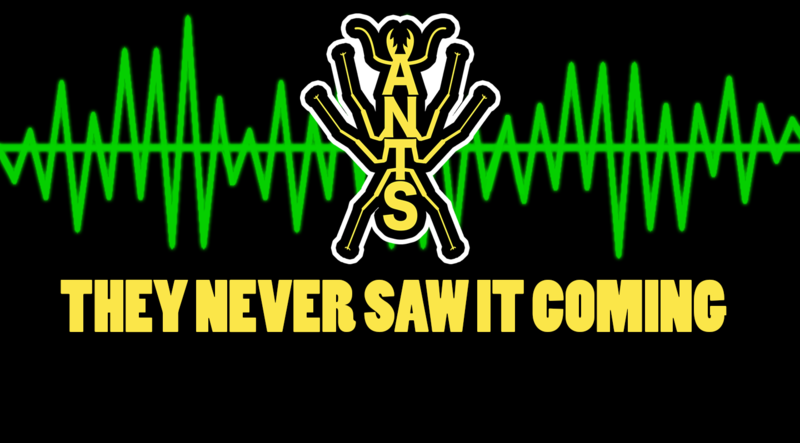 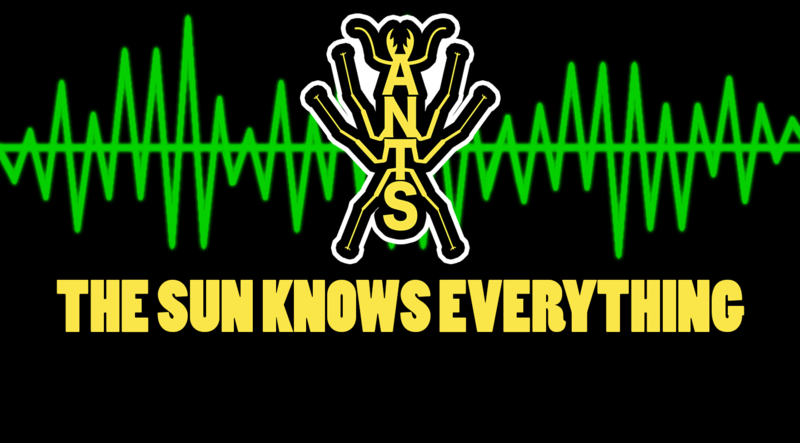 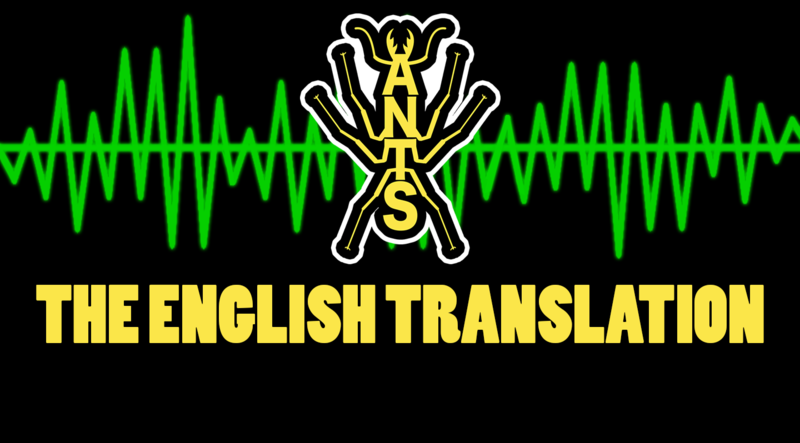 Welcome to the 2nd episode of A.N.T.S. 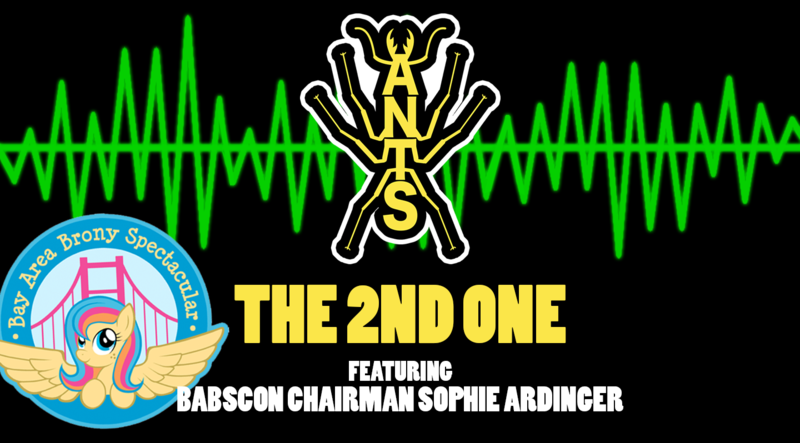 Featuring BabsCon Chairman Sophie Ardinger.